Home / Blog / Posts / Motus Tips: Jordan Wexler, COO of Agility IO discusses best practices in building digital products. 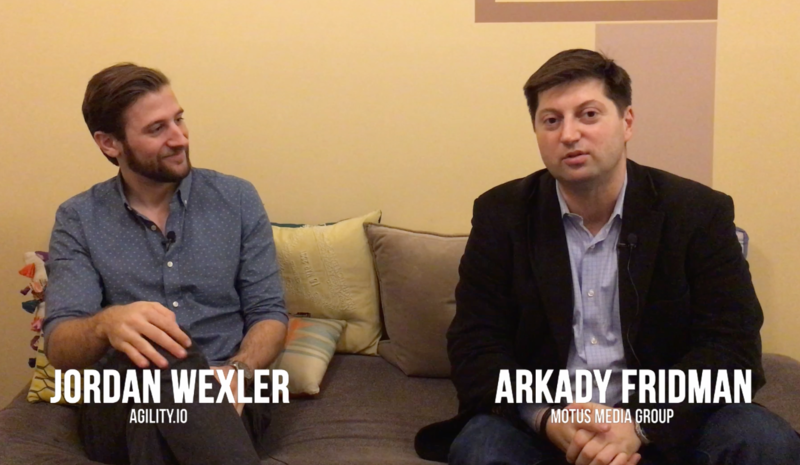 Arkady Fridman, founder of Motus Media interviews Jordan Wexler, COO of Agility IO in this three part series.  We’re very excited to sit down with Jordan and our friends from Agility IO. Agility is a leader in building global digital products across various platforms like web, mobile and even VR. In the first of this three part series, Jordan introduces his role and the breadth and scope of Agility. Stay tuned for episode 2 where he discusses best practices and episode 3 discussing specific client examples.